I hired the Wood Guys re-finish about 1,500 SF of wood, and also demolish and remove old tile to replace with wood. Really happy with the work; price was competitive and level of workmanship was extremely high. The fellas showed up every day at 8 am, were very courteous, and left the home clean each day. The floors are literally perfect – couldn’t be happier. Very happy with the installation. Floor looks great a year after install in our dry climate. I really think that is key – how does the floor look a year latter? I met with numerous installers and Roger was the only installer who would commit to not installing quarter round around an existing kitchen island and other niche areas where existing hardwood needed to be removed. Instead he took the time to remove the existing hardwood with power hand tools and it looks amazing in the kitchen and niche area. When I decided to go with glue and nailing for 8 to 11 inch walnut he gave me a very fair price on adding the glue to the install. Before the install Roger met with me and I got to see several floors being installed. And I also met with a satisfied customer for which one of the floors was being installed. When I had extra wood Roger, was very accommodating on installing the extra wood in the walkout closet. I am admittedly a perfectionist. It was nice to work with a company which went the extra mile to ensure my satisfaction. 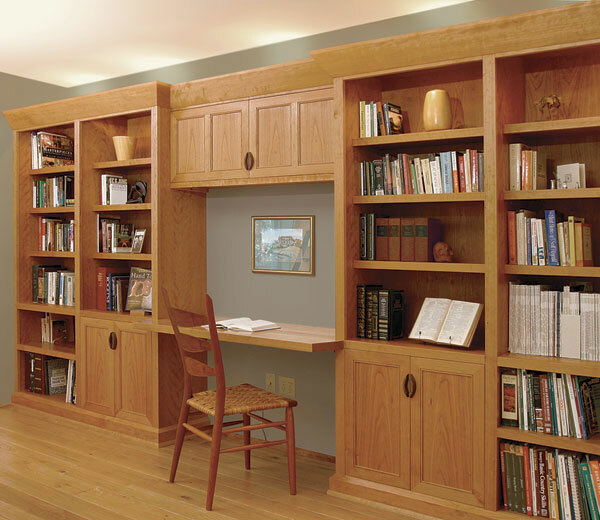 The term built-in furniture is generally intended to mean fixed furniture that usually provides the same or similar functions as their movable namesakes. Sometimes, the entire definition of ‘built-in’ may simply mean that a stand- alone piece of furniture has been affixed in some way to the surrounding structures, as when a desk is bolted to a wall, or a kitchen island is affixed to the floor or surrounding cabinetry – both of which, the desk and the island, would function just as well as a stand-alone item. The idea and function of built-in furniture is not new, dating back to at least the Middle Ages, when wall benches and armoire-type furnishings were bolted or otherwise adhered to the walls of the home into which they were added. In today’s homes and commercial spaces, there are many examples and options of built-in furnishings, including various forms of shelving, cabinets, entertainments centers, bookcases, benches and, as noted above, even kitchen islands. And while some items would not function as stand-alone furniture, such as window seats and closets, they are still included in the built-in furnishings category. “Cracks” in your hardwood floor? Seeing “cracking” in wood floors is seasonal and common. Wood flooring, because it is a natural product and contains some level of water content at all times, will expectedly behave like a natural product, and not with the characteristics of plastic or laminate flooring. Moisture content in the wood in your home or business changes as the moisture in the environment changes. When the ambient air dries out, the wood also dries out, causing it to shrink to varying degrees. Winter weather hits wood flooring twice. When temperatures begin to drop homeowners turn on or up their heating system and start keeping doors and windows closed. This heat dries out the home and moisture is pulled from the wood causing the wood to shrink. Areas around fireplaces, furnaces, heating ducts, as well as wall and baseboard heaters are especially bad for drying out hardwood floors, with particular noticeability in areas surrounding wood stoves. Later, when the air temperatures outside begin to fall below freezing, much of the remaining moisture in the air falls out as snow, frost or ice. So, when we get a longer cold spell with ice or snow, we may experience more shrinkage in wood floors than usual. The upper floors in a home or building may experience even greater issues if proper humidity levels are not maintained (heat rises). As temperature and humidity changes occur in summer, seasonal cracking begins to remedy itself. As moisture is replaced back into the air, moisture is absorbed back into wood. 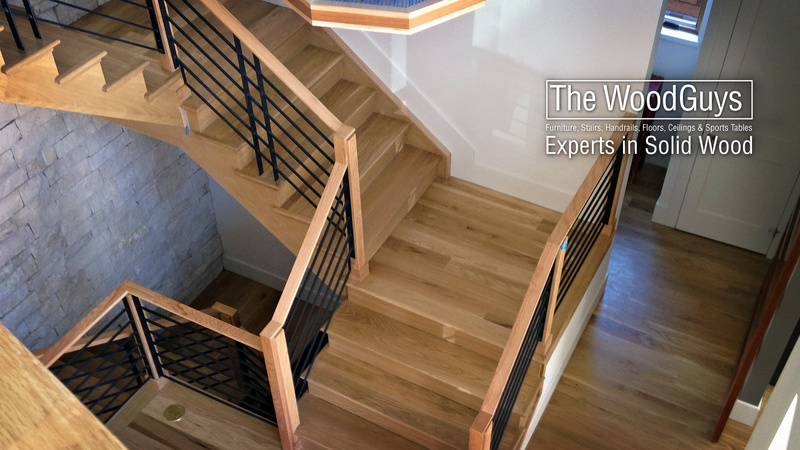 Expansion occurs and wood floors begin the process of trying to return to their original, pre-winter-season condition. It is important to remember that shrinkage and expansion is not a flaw in the wood or an installation-related problem. Just remember that part of the beauty and enjoyment of your wood floors comes from the changes that will occur when you live with a natural product in your home. Low Humidity Levels can Damage Your Floor. Low levels cause wood to dry out, which, in turn, can weaken the wood, causing the floor to splinter, “crack” and/or gap. 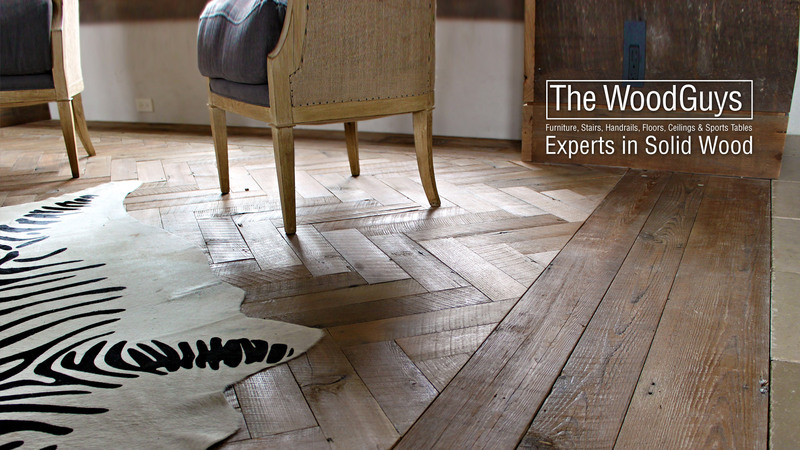 This drying out process can also lead the floor to “check”, meaning the wood can split along the grain. 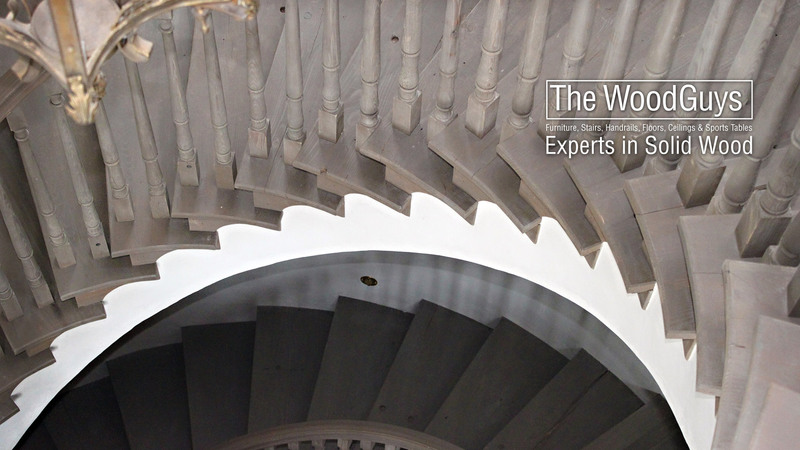 Low humidity can also damage the finish, which would become an issue during your regular maintenance. It is Not recommended that you “fill” your wood floor during the winter months, nor is it necessary (or recommended) to recoat or refinish wood floors due to low-humidity cracking or gapping. If you do so, when the wood expands again in the summer, the wood will either force out excess fill or boards will warp from the added pressure of the extra fill. Wood must go somewhere as it expands and the force of this expansion can sometimes be significant. Maintain Humidity Levels To Prevent Potential Damage. Due to the excessively dry Colorado climate, please remember to operate a whole-house humidifier system prior to installation of new wood, and to maintain operation of the humidifier throughout the winter months (year-round is preferable – even summers are dry in Colorado) after installation. The humidifier should be set, and routinely checked, to maintain constant humidity levels of between 40% and 55%. While the settings on humidifiers vary, and may require regular adjustments, it is the resulting humidity levels that are important to maintain. Check humidity levels using a humidistat or a hydrometer – both are available in hardware stores or home centers. If the humidity levels are beyond the 35% – 55% range, then make adjustments. If levels are too high, use a dehumidifier or temporarily turn up the air conditioning, either will lower the humidity levels. Humidity levels need to be maintained to avoid creating moisture-type issues with the wood – maintaining proper humidity levels will help the wood in shape to perform its best. And please remember: Failure to maintain constant and appropriate humidity levels in the home can void your warranty. As years pass, and humidity levels are maintained, wood floors become more and more stable and the noticeability of any shrinkage or expansion becomes less and less. 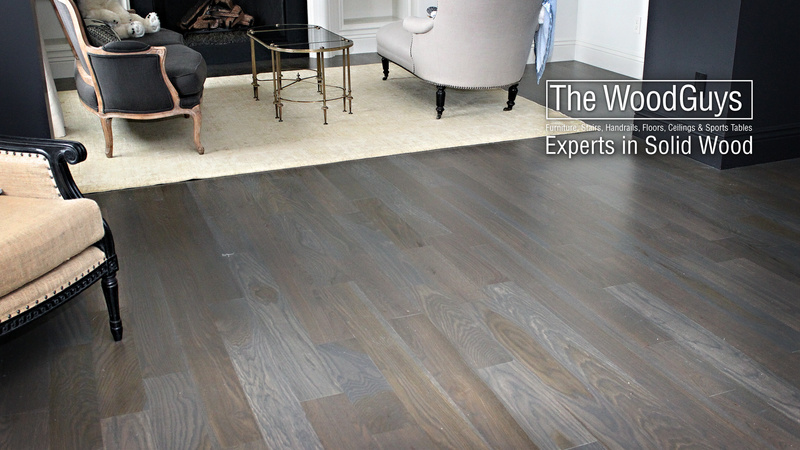 If you desire additional information concerning wood flooring seasonal movement, or other wood flooring information, please contact any WoodGuys representative.